Our bearings are used in Petroleum Marine industry, chemical industry applications for everything from Hydraulic system to valve bushings, as well as in infrastructure and transportation applications such as bridges and helicopters. They are also used in products like door rollers, office chairs, copy machines and kitchen appliances. 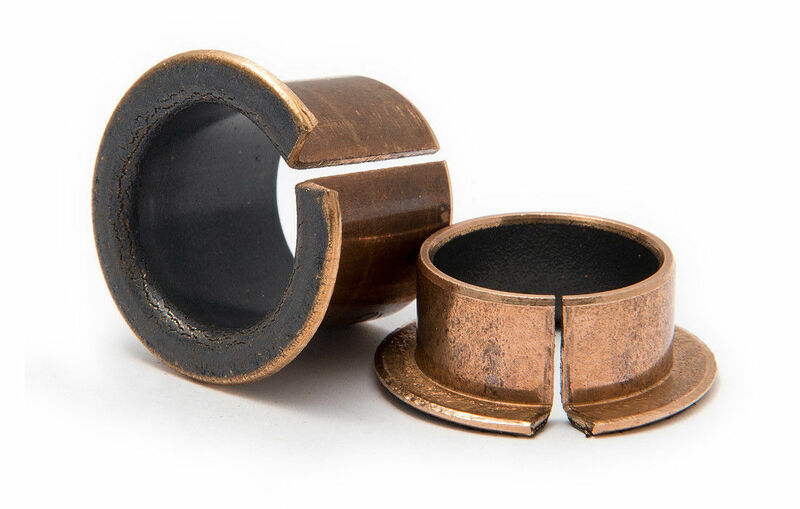 We have the bearings to meet your needs, including custom products developed specifically for your applications. 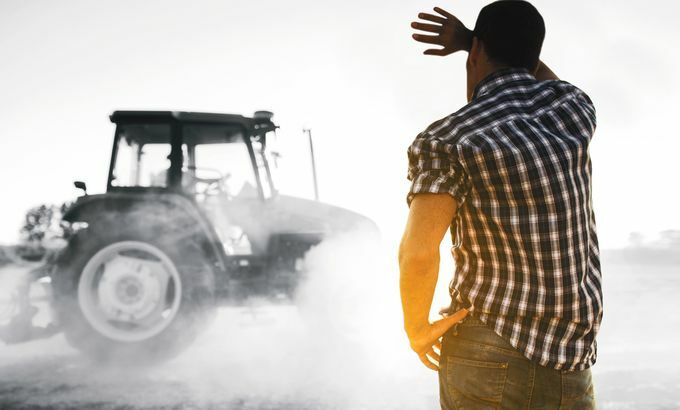 Our bearings are designed to meet the requirements of the many unique applications that our rapidly changing world demands. If you have a product design that requires just the right bearing to optimize its performance, you have come to the right place. The Bushing Valve (DU,DX) is a check valve with a standard bushing housing. The valve is adaptable to many types of service applications. It has very little restriction and produces a low pressure drop. ... By reversing the direction of flow it can also be used as a low pressure relief valve. 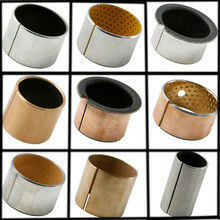 It is backed with stainless steel with porous bronze sintered on it and polymers imbedded into the bores of the bronze. The stainless steel back provides the bush with stronger mechanic strength and load capability. 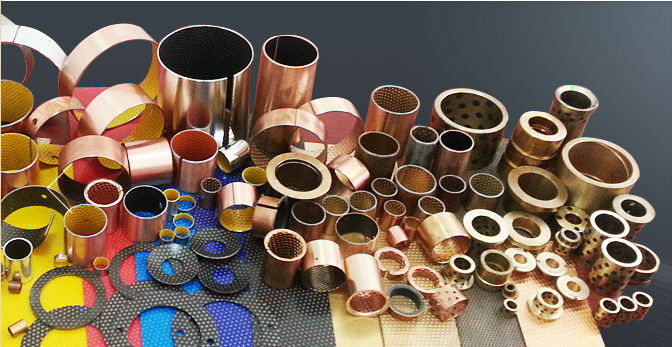 By combining the metals and the polymers together, the products are endowed with the lower friction coefficient and good capacity of anti-abrasion and self-lubrication. Moreover, the stainless steel back can be effectively preventing chemical erosion. This series are widely applied in printing and dyeing machines, and machines used in the ocean industry, etc. This new material use the PTFE fibre fabric overlay on metal backings, the fabric have very high load capacity and much longer operating life compare with conventional 3-layer bushes. The metal can be carbon steel. stainless steel. Product Overview:Apply to the oil or fuel work harder parts,wear resistance,low coefficient of ftiction,long life:good overall performance.Apply to the oil or fuel work harder parts,wear resistance,low coefficient of friction,long life;good iverall perfotmance. Stainless steel bearing is of oil resistant,acid resistant,alkali resistant and seawater resistant,more over,there is no lead in the PTFE surface layer and so is particularly fit for application in food machinery,alkali flow meters,pumps motion elements in pharmaceutical machines,printing machines chemical engineering machines and other ocean industry.The bushing is a triple layers composites one,the base material is stainless steel back and a film of heat resistant power filled PTFE being calendered onto the sintered spherical bronze interlayer. Metric bearings and imperial bushings made to order: Standard bushing forms in special sizes. Produce by your Requirments. We Welcome your Inquiry! VSB is professional as one of the leading manufacturers and suppliers of VSB-33 stainless steel 316 bearings +ptfe in China. We are equipped with a professional factory which covers a great deal of qualified workers. Please feel free to buy VSB-33 stainless steel 316 bearings +ptfe made in China with us. 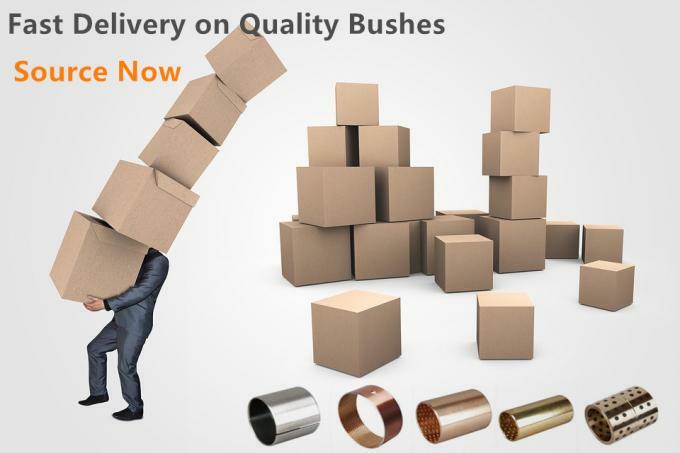 Plain bearings are available as bushes, collar bushes, washers, strips or special designs. Packaging Details: Standard export packing, or as customers' requirement.